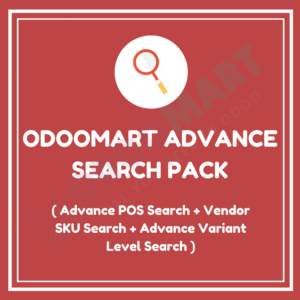 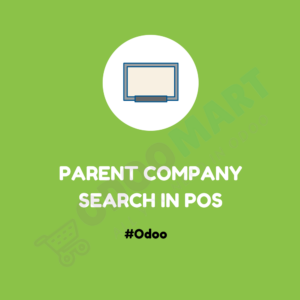 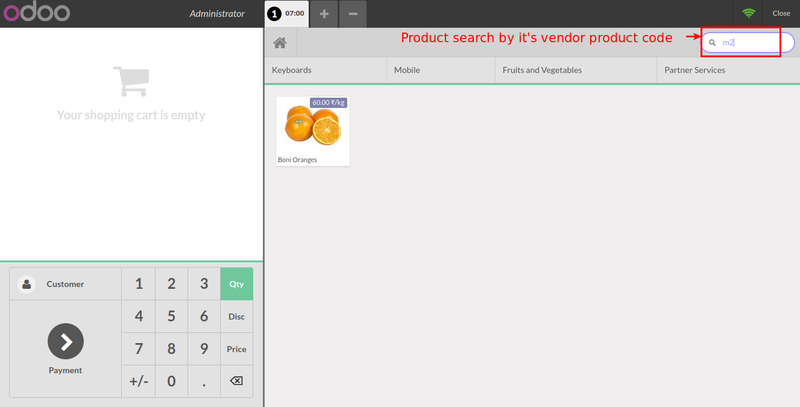 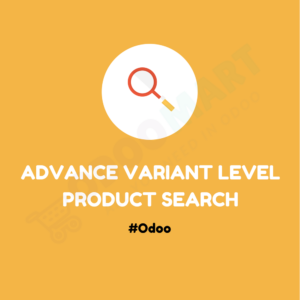 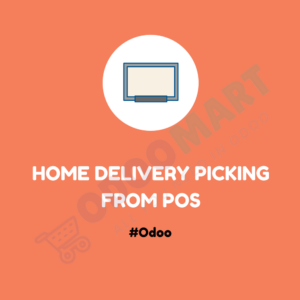 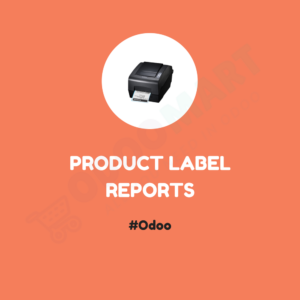 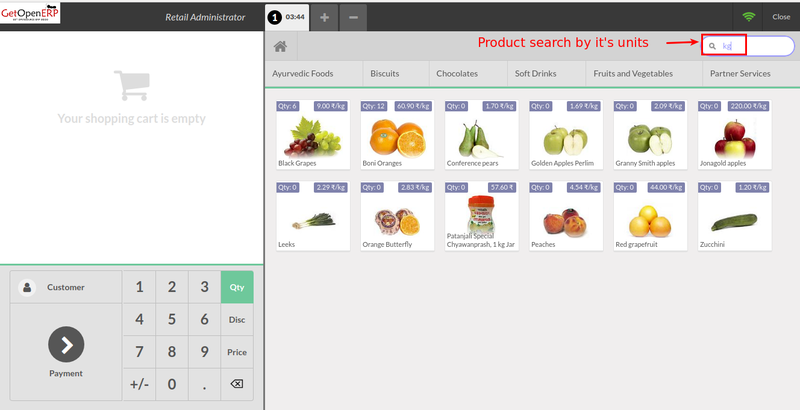 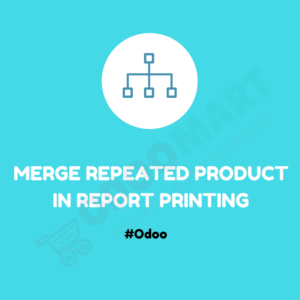 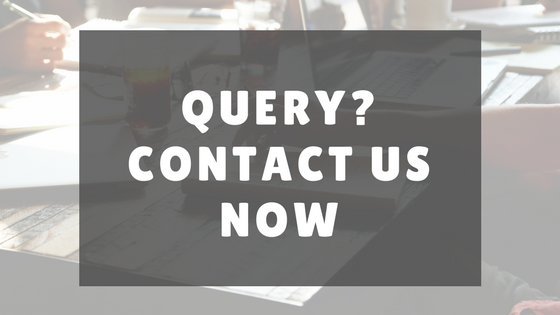 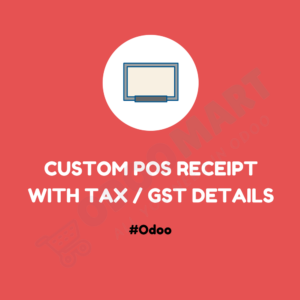 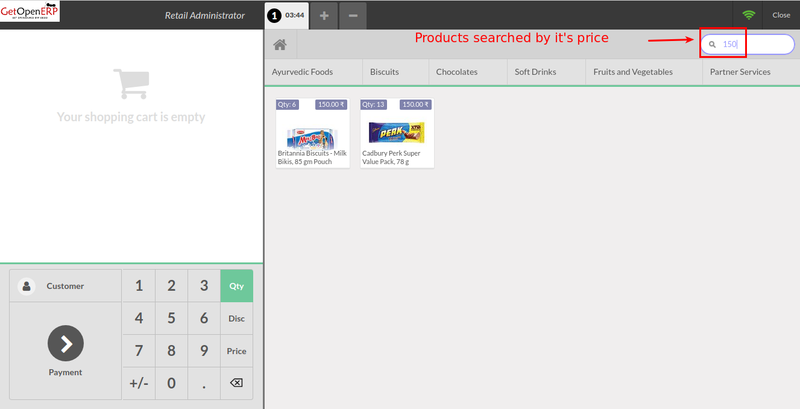 In default Odoo, you can search product by name, barcode, internal reference and category but our module will add the feature to search or filter by Price, Unit Of Measure, Vendor SKU Code. 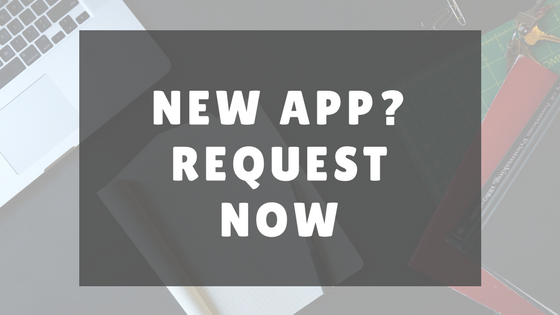 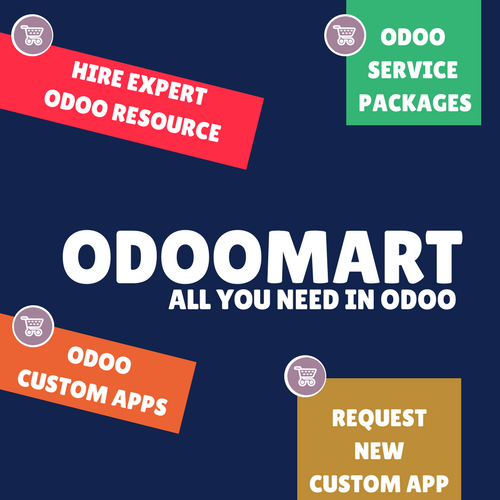 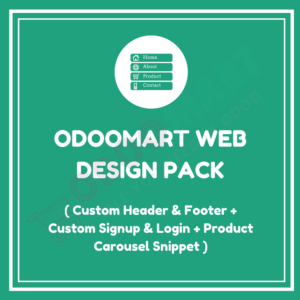 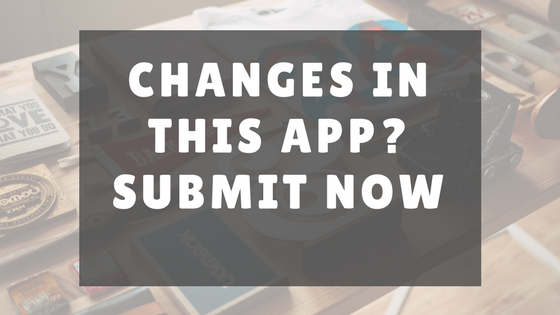 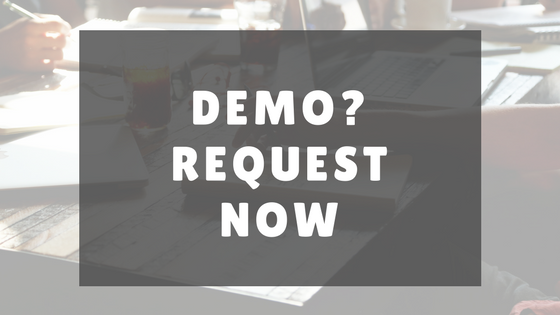 This app is available in odoo versions 10 and 11. 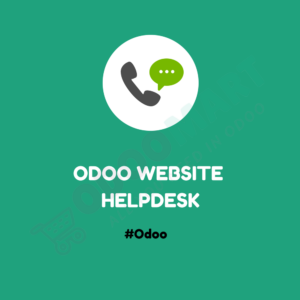 Compatible with Enterprise, Community and Online Editions.